As you browse our store, choose dowsing tools that are perfect for every dowsing task . 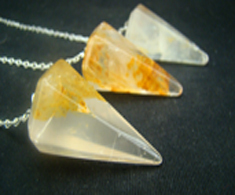 . . searching for water or minerals, finding lost objects or missing people, and all other facets of dowsing and healing. 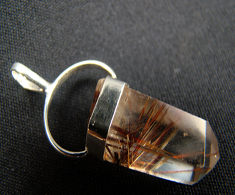 The pendulums and divining rods listed in our store catalog are created to give you the extra "edge" in your dowsing. 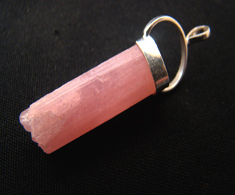 I've been dowsing for over 40 years and helping dowsers online since 1998. To date, we have assisted 1000's of satisfied customers. 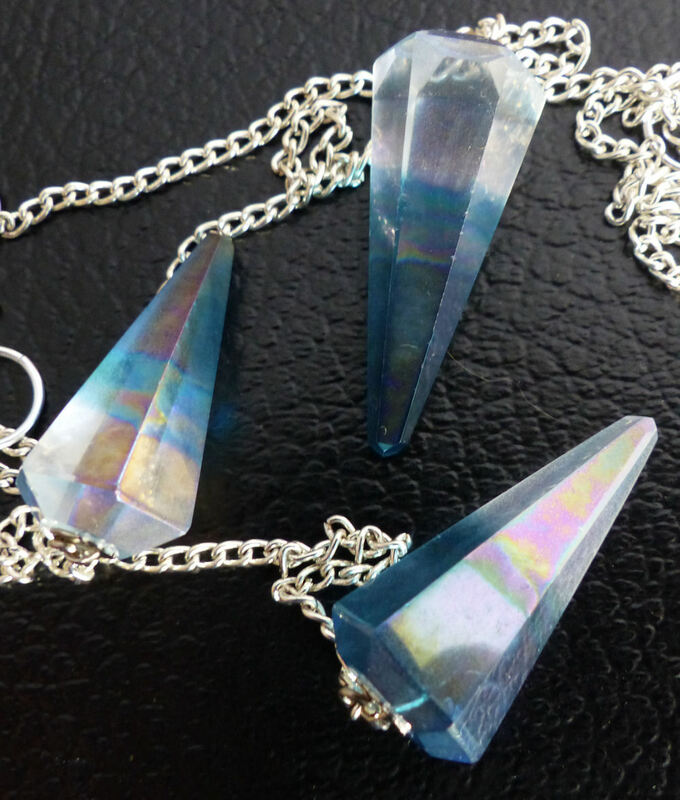 As you browse our store you will find a large selection of quality dowsing pendulums and divining rods for the discriminating water and mineral dowser, alternative healing practitioner, holistic chiropractor, spiritual counselor, or distant healer. 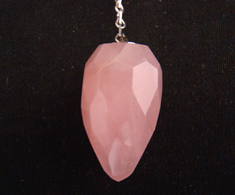 Each dowsing pendulum is perfectly balanced and comes with a double-woven string. You can be assured of the quality of our tools - we offer a 100% satisfaction guarantee. It's like a test drive - if you don't like it for any reason, you can return it for a full refund or exchange. Because we use the tools we sell, we're in a unique position to give advice and answer your questions. Thank you again for visiting our store!